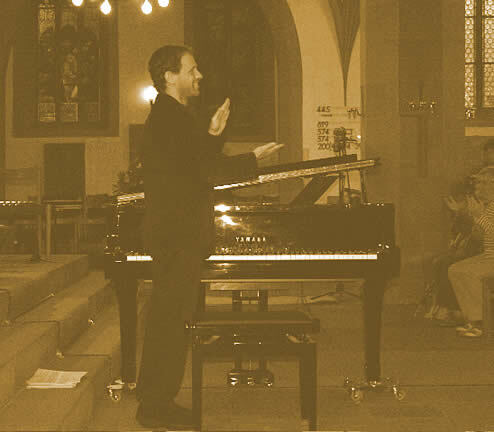 Sha-Rone presents Disc #2 with SOLO piano to serve as a meditational backdrop. 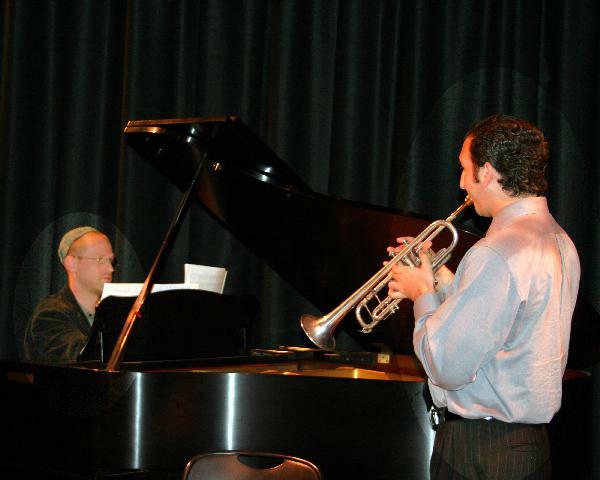 Sha-Rone Kushnir and Josh Friedman. Sha-Rone and Josh at the Center for Jewish Culture and Creativity show. Lea Longo and Sha-Rone at VIPER ROOM GIG. Klezmer workshop in MichelStadt, Germany. Presentation of the Academy's Klezmer workshop. 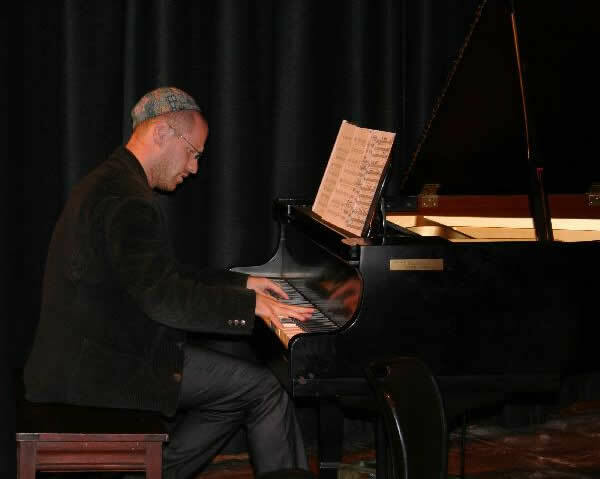 The Center for Jewish Culture and Creativity shared Sha-Rone's music with German audience. Sha-Rone at the Center for Jewish Culture and Creativity show. and Creativity, as a part of The Center's comprehensive international Niggun focus project. 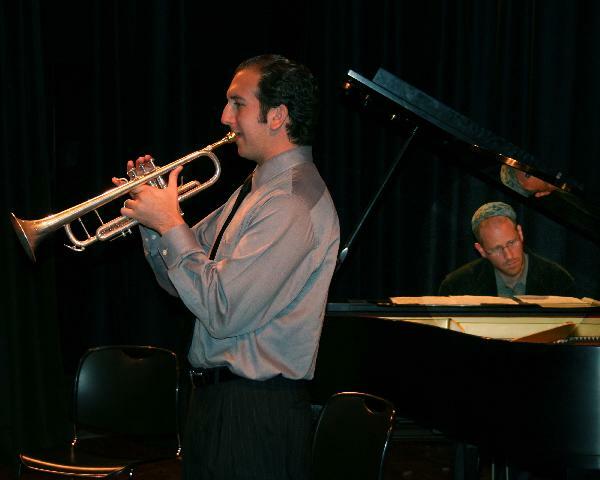 The band comprising of local Germans and Israeli's was put together by Dr. Ofer Ben Amots of Colorado University. 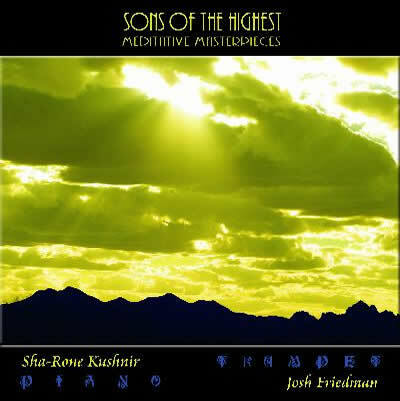 "The Sons Of The Highest"
With Josh Friedman, (Trumpet). 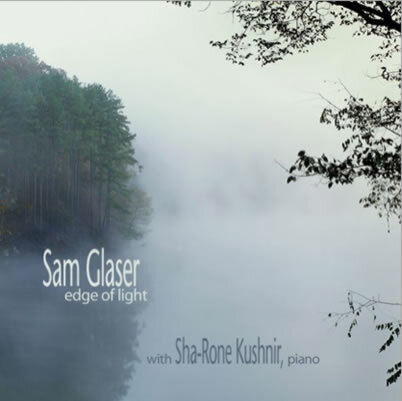 "Edge of Light"
With Sam Glaser, (Voice, dbl CD).